The Champion Sports 65 cm Maxafe SitSolution Ball With Stability Legs is designed to promote good posture and build core strength and stability by using your abdominal muscles to balance while sitting at home or the office. 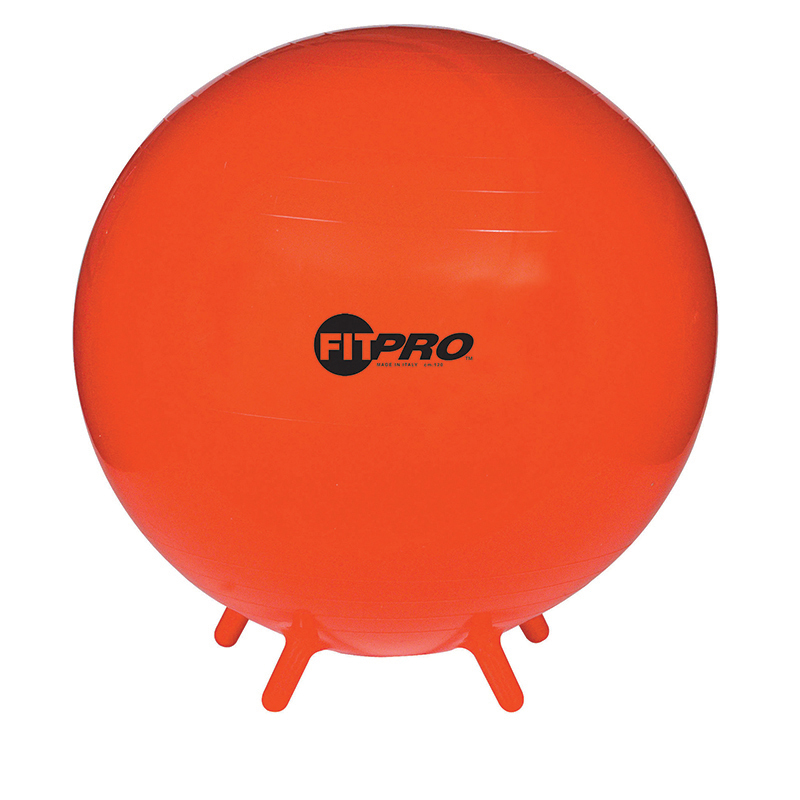 This exercise ball is equipped with three legs to prevent the ball from rolling, allowing you to work your core while minimizing the risk for injury. 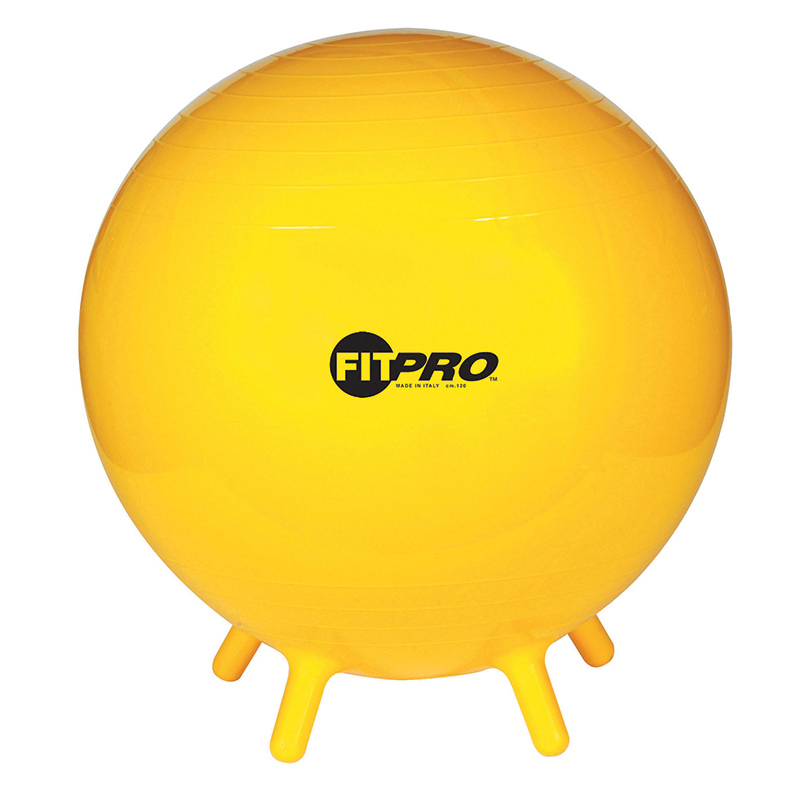 Made with Flexton Silpower material, this exercise ball chair will deflate slowly if damaged. 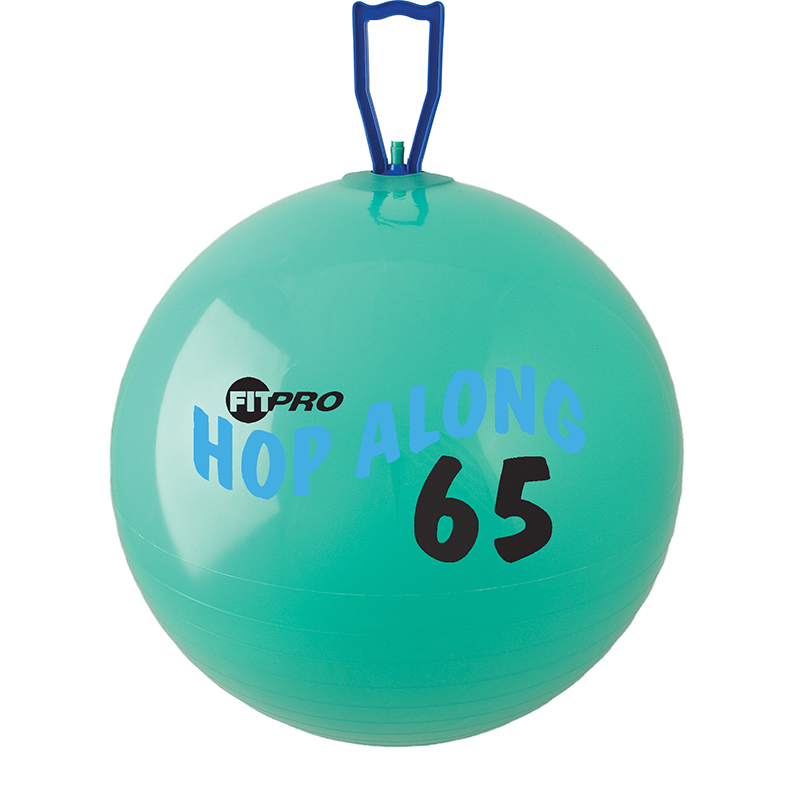 This ball is recommended for people 5'7" to 6'1" tall. 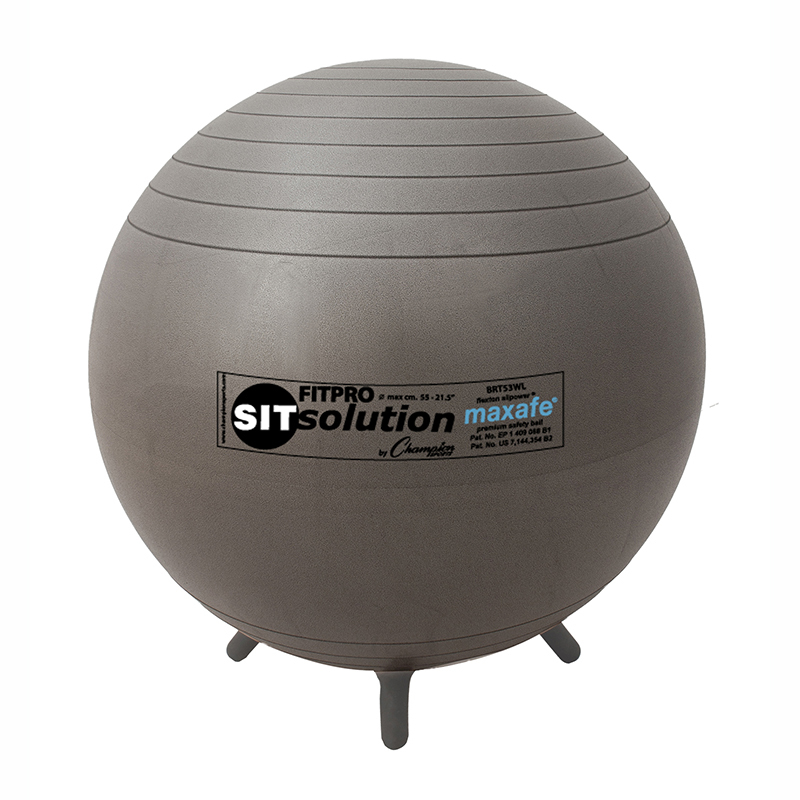 The Maxafe Sitsolution 65cm Ballw/ Stability Legs can be found in our Physical Fitness product category within the Active Play. Manufactured with flexton silpower exclusive material. 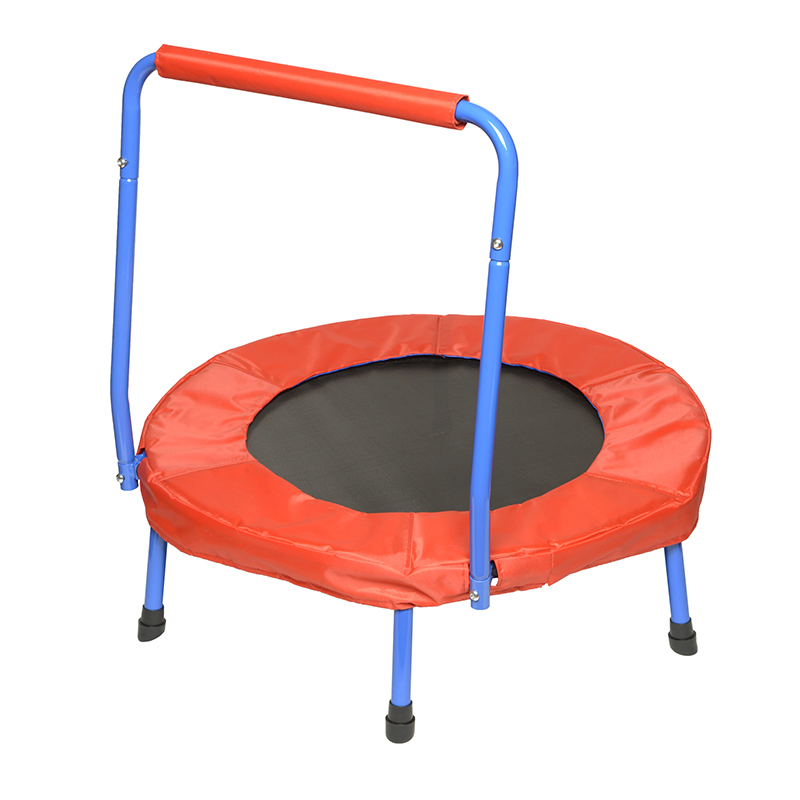 Now a trampoline for ages 2 and up! This nursery trampoline holds one child up to 100 lbs. Measures 32" diameter x 27" high (floor to handle). Comes with padded frame cover and handle. Suitable for indoor or outdoor use. ASTM Safety Approved.